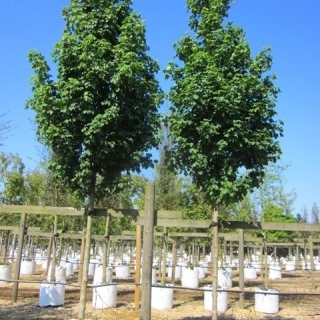 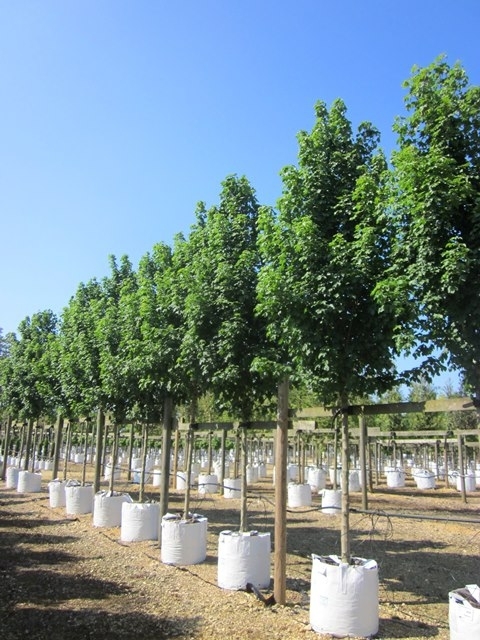 This compact tree is particularly recommended for urban and street plantings. 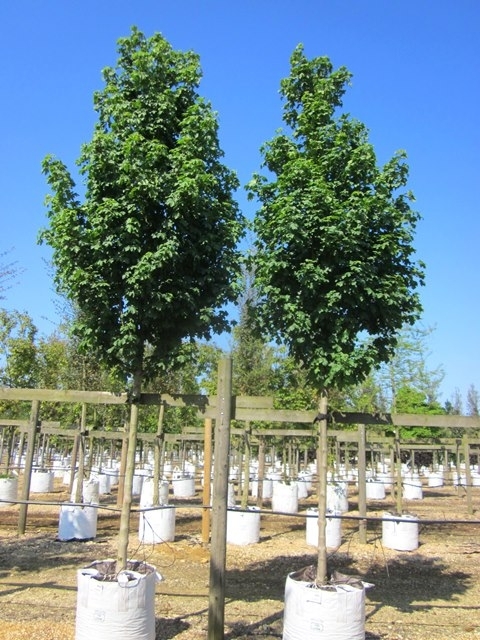 This is an upright form of Acer campestre, the common Field Maple. 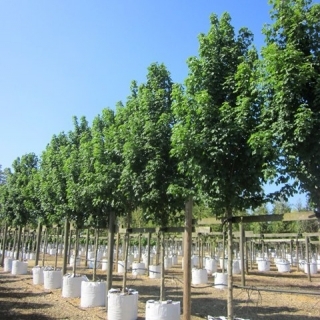 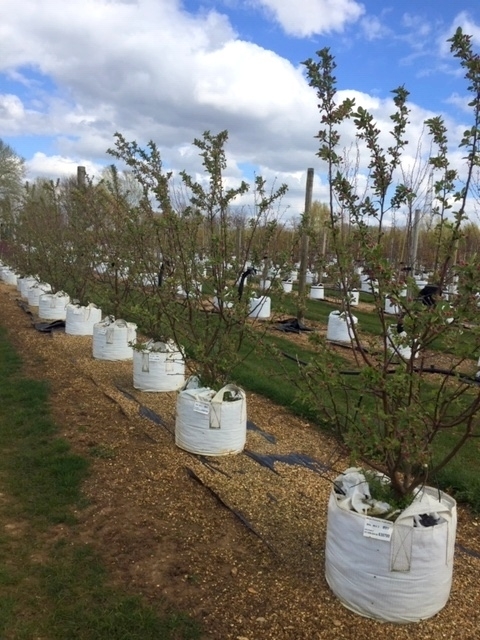 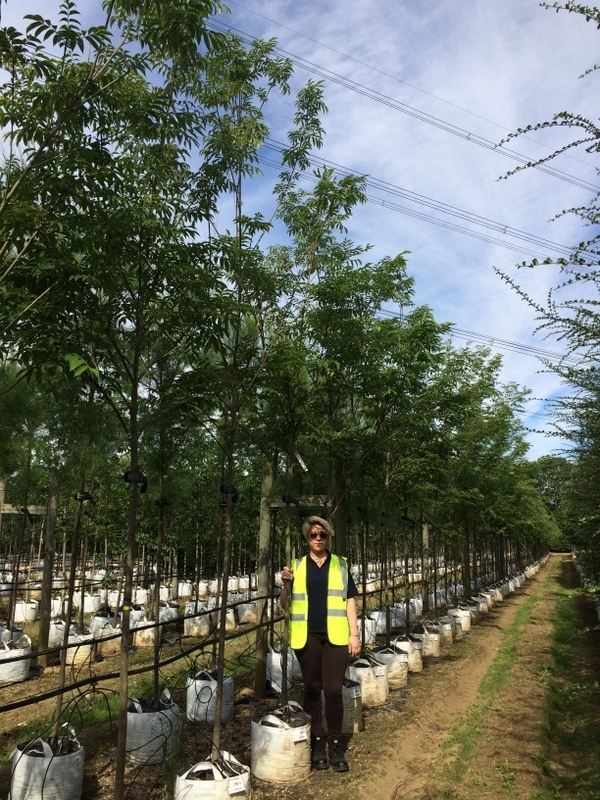 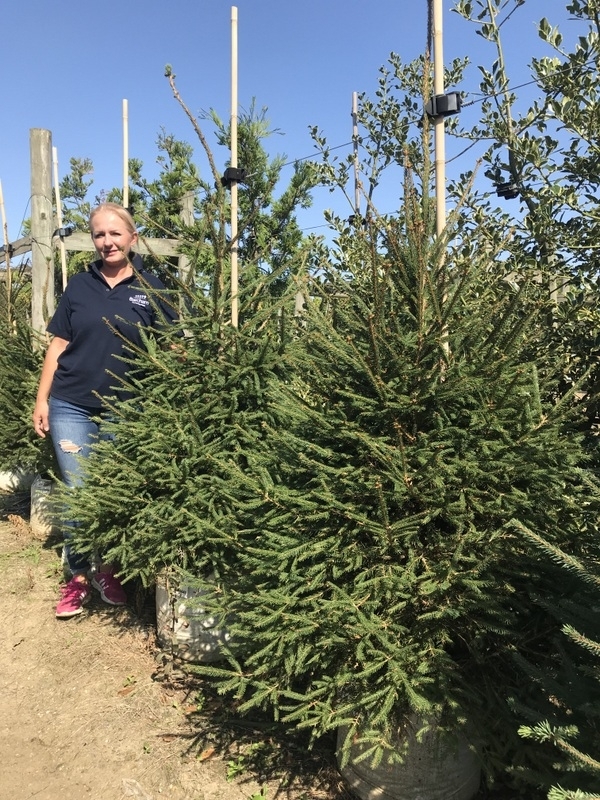 A medium to large size tree thrives in rich well drained soils but does well in virtually any soil type and will readily tolerate drought, soil compaction and air pollution.